A short medley of dances and a glimpse of the atmosphere at Utamaduni Camp. 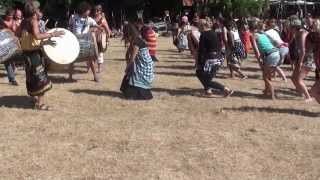 WanaCesilia was the first Sukuma Dance Group visiting Denmark. 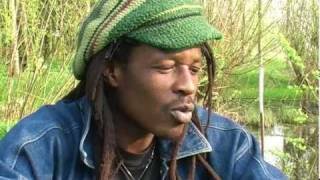 Watch the Archive’s videos of original Sukuma dance and singing.